Part Two examines the variety of styles of entertainment programming that use archival footage, including separate sections on network magazine formats, cable reality shows, webisodes, PBS documentaries, feature-length documentaries, and how documentaries can sway public opinion. 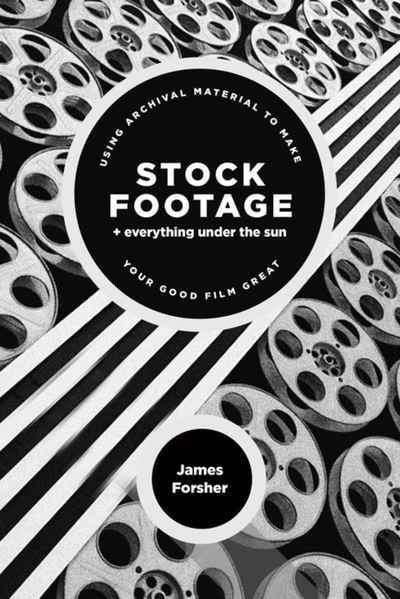 Each Part offers interviews with experts who give a realistic idea of how they've used stock footage in their own work. Part Three covers Visual Literacy 101, a short course on how to "read" a film. By looking at only a few seconds of footage, one can deduce some very important facts about the film. This part makes a detective out of any researcher or editor who is determined to find the most authentic setting and context for their film.